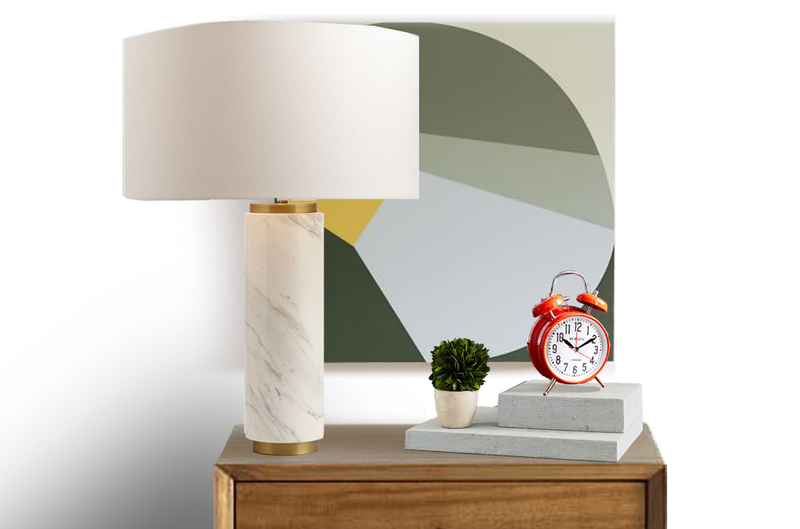 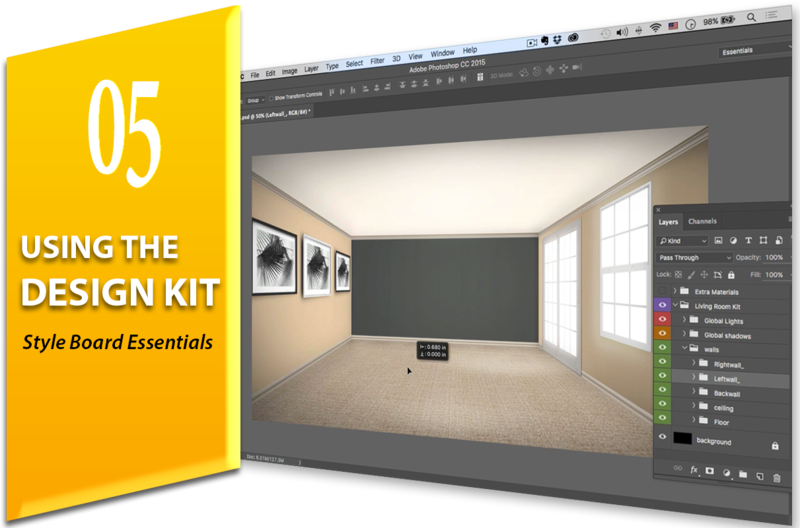 Free training tutorials to improve your Interior Design Presentation Skills in Photoshop and more! 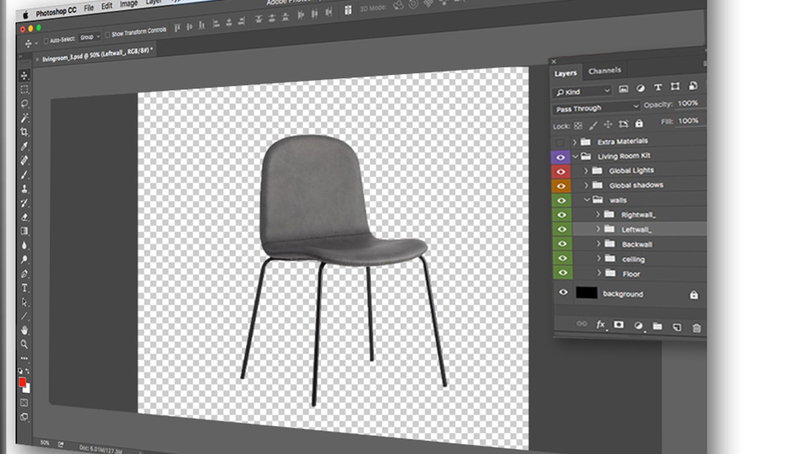 In this tutorial, you will learn a step by step process on how to take a realistic approach towards styling inside of Photoshop. 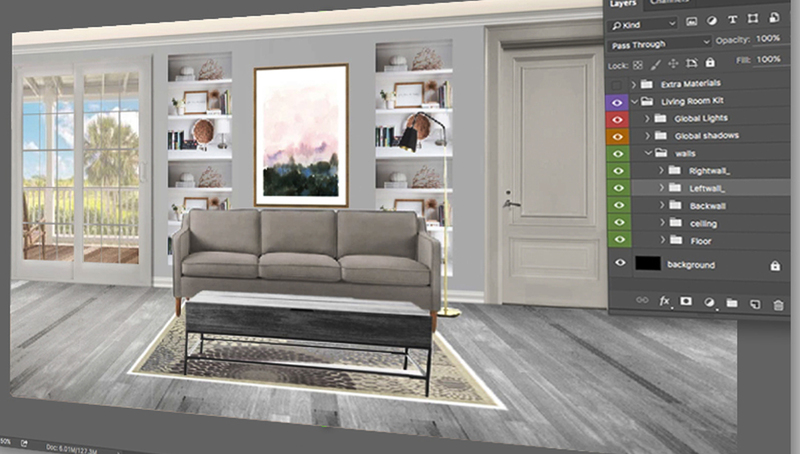 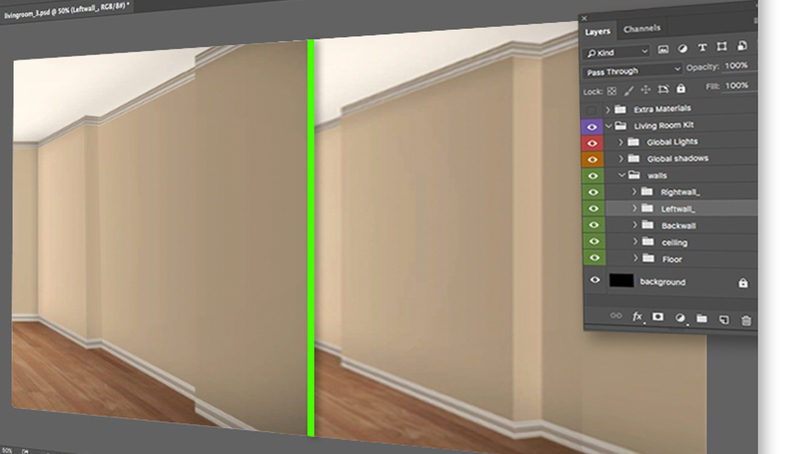 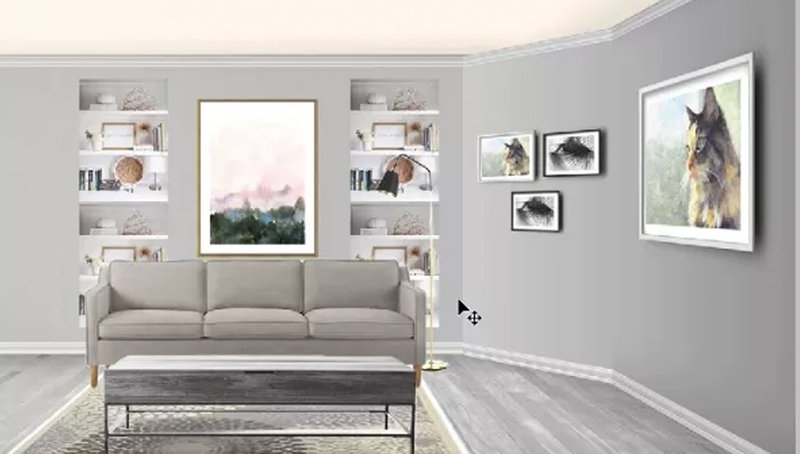 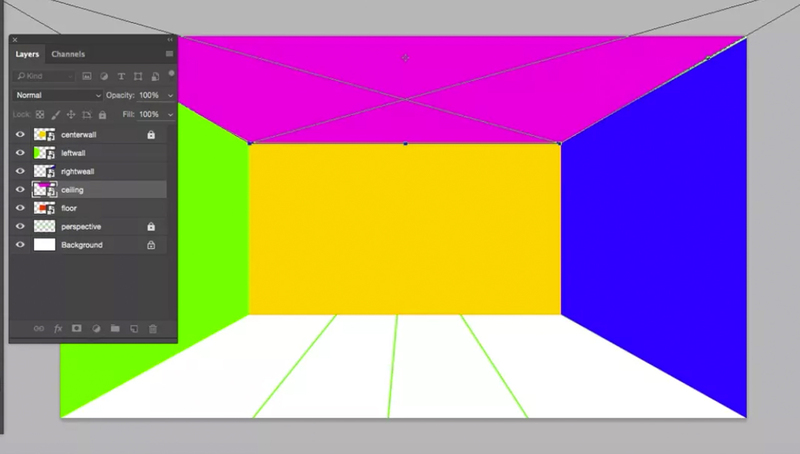 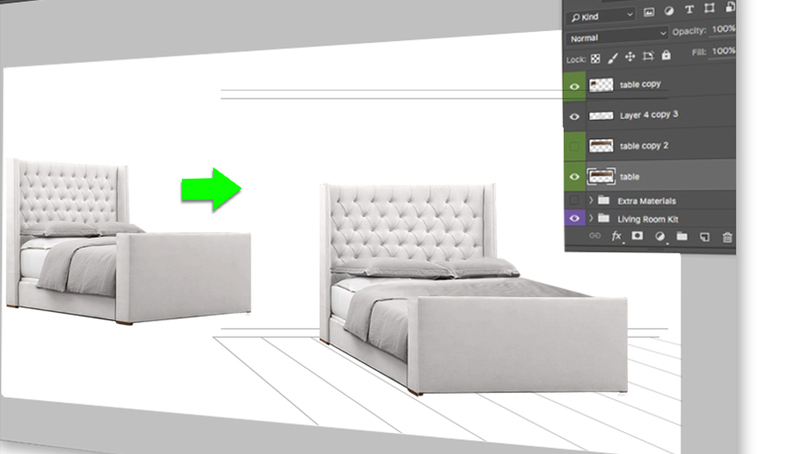 Create a 3d room using Photoshop. 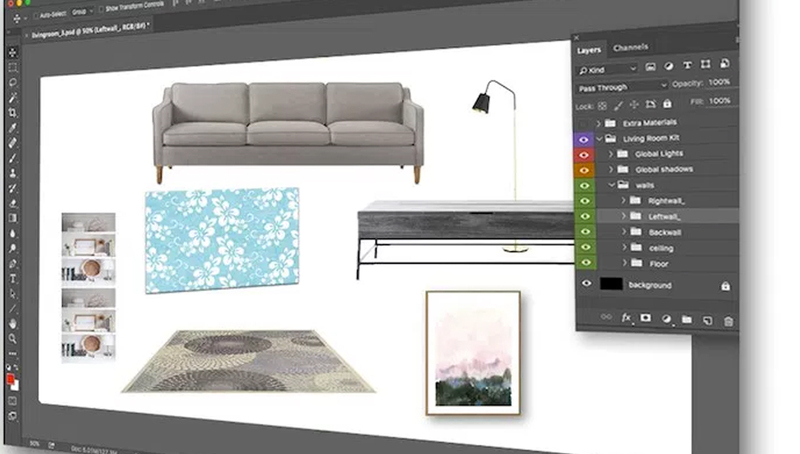 This tutorial is all about how to import product images into design boards using Photoshop. 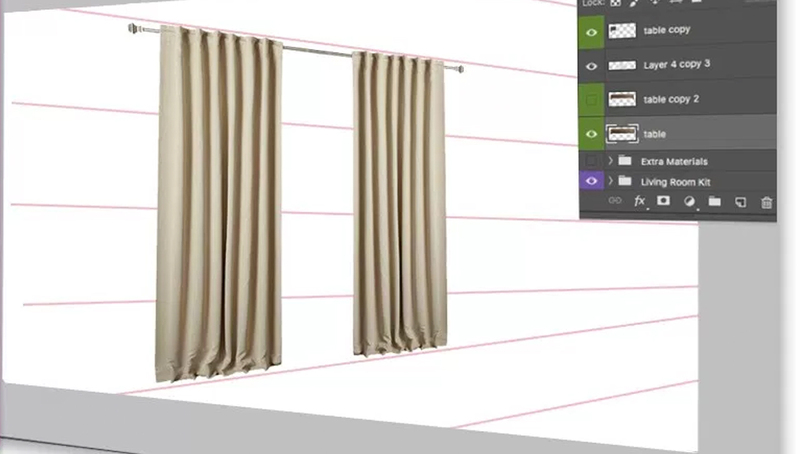 How to use Photoshops layering tools to create beautiful design boards. 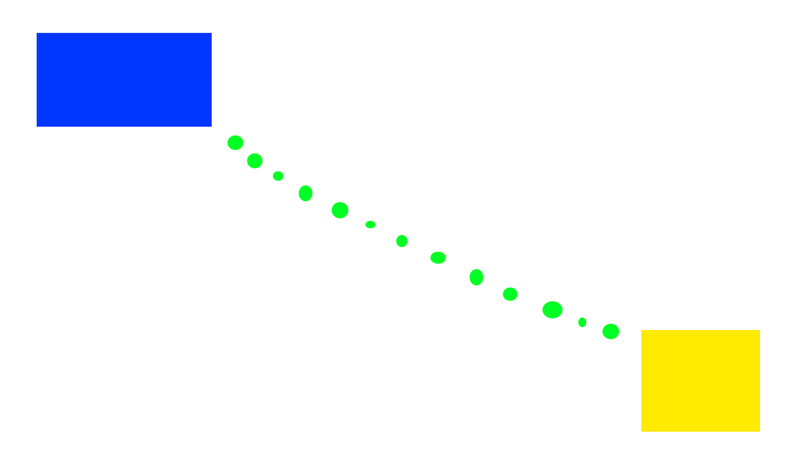 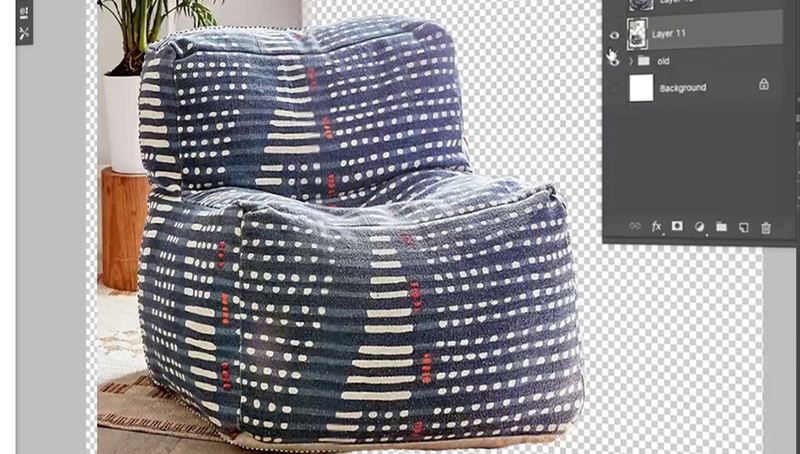 learn how to save a image with a transparent background. 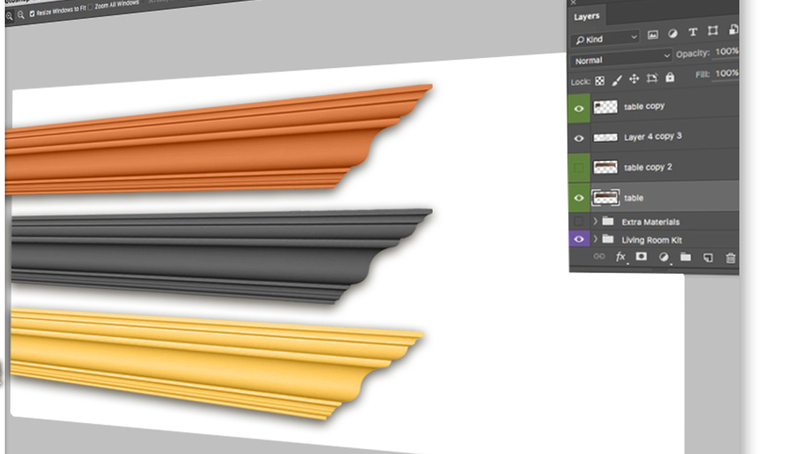 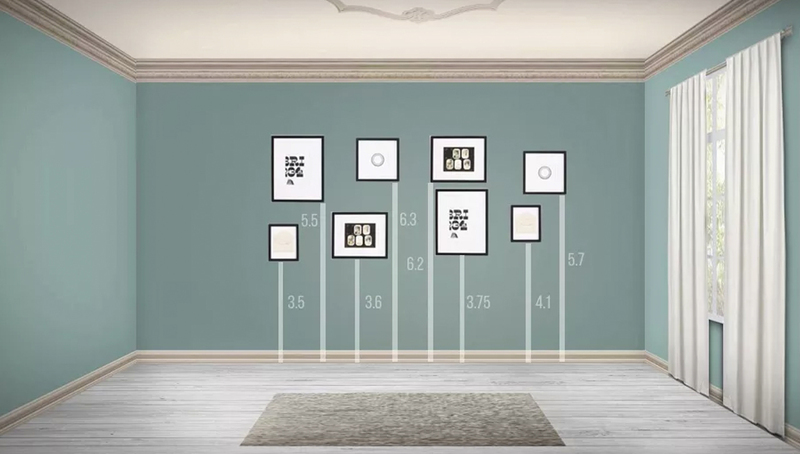 How to apply color to their funiture, trim , window frames, walls and floors. 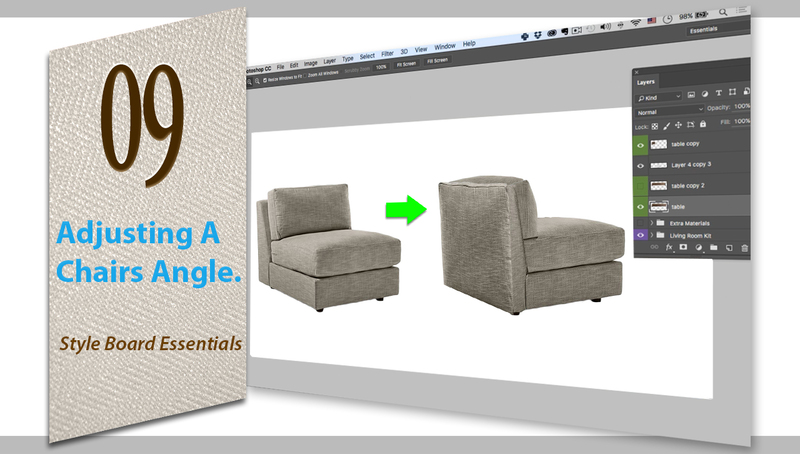 All about removing backgrounds from vendor product images and manufacturing stores. 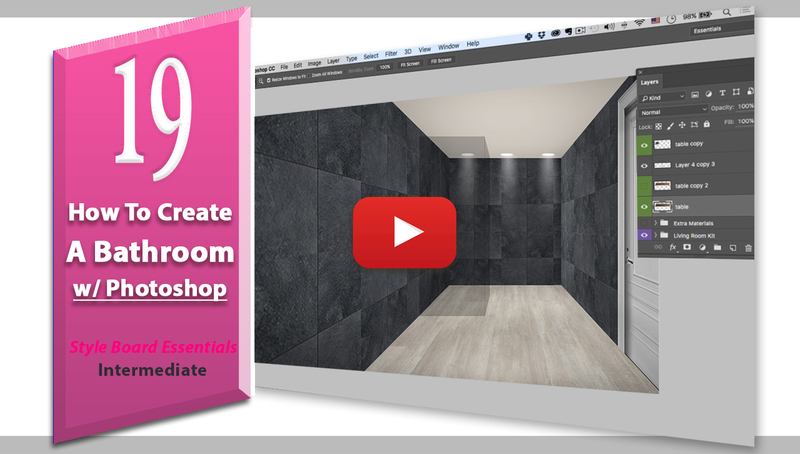 Create a bathroom, recessed light fixtures and a glass shower door. 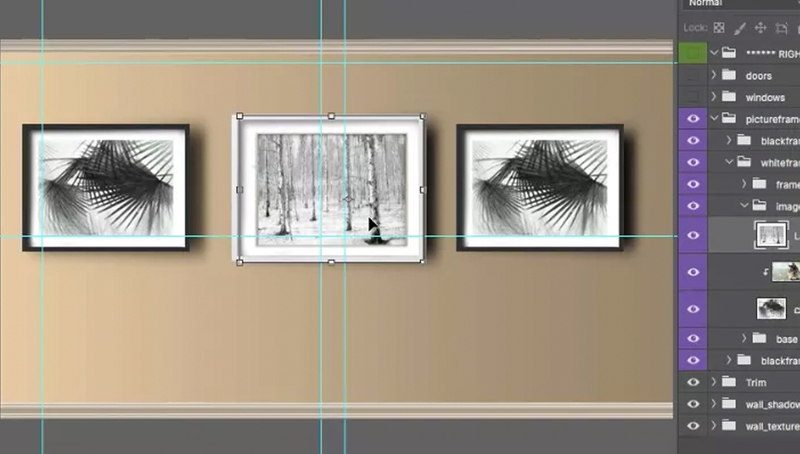 How to add artwork to design boards and also how to add backgrounds to style boards. 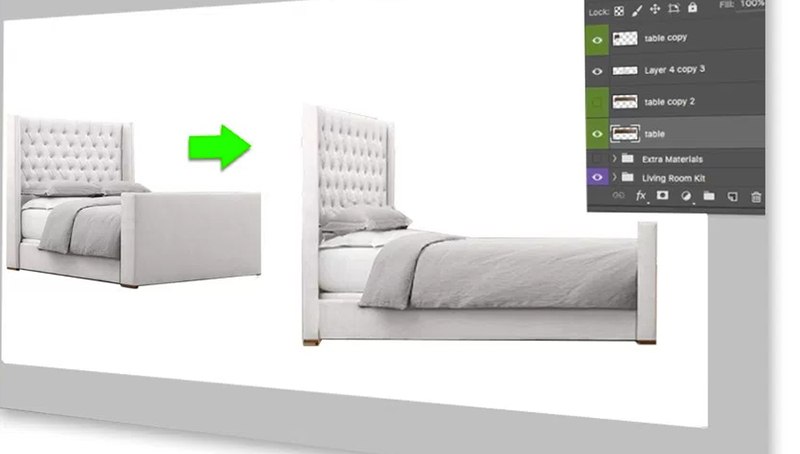 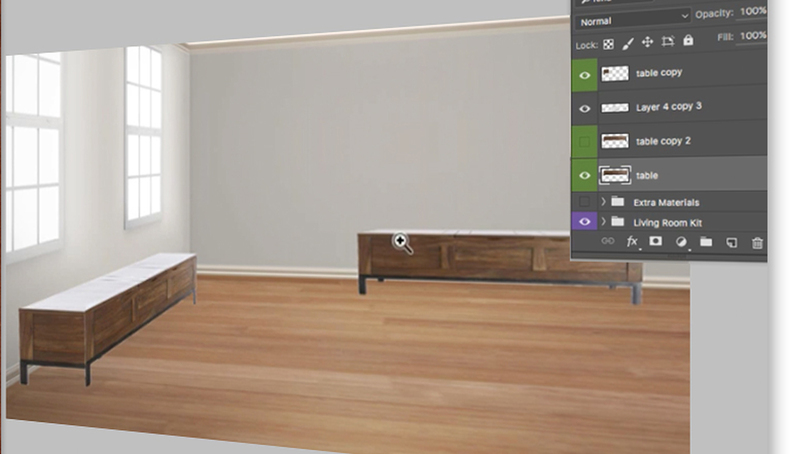 How to manipulate a 3 quarter view of a bed into both a front view and a profile view. 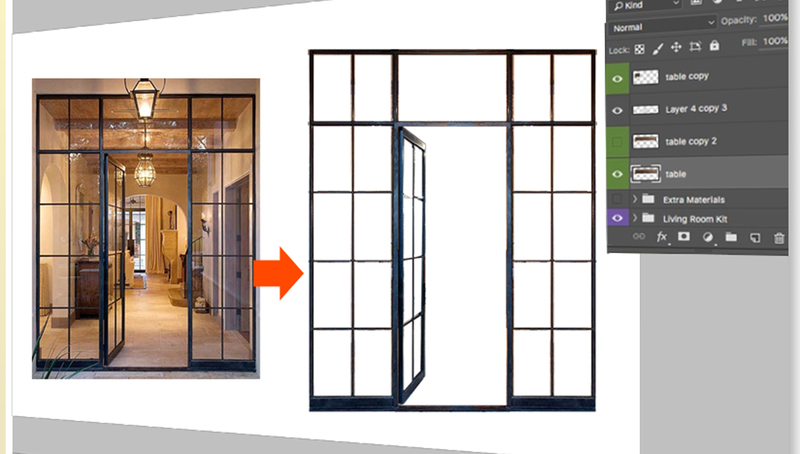 Turn a 3 quarter product and vendor image to a profile view.